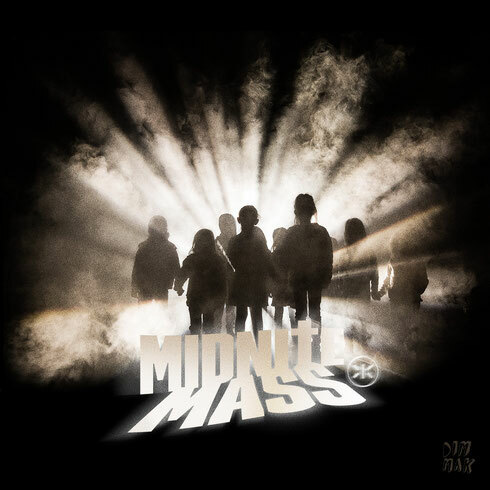 Less than two weeks out from the 15 January release of their ‘Midnite Mass’ EP on Dim Mak, Keys N Krates recently debuted their new single ‘Nothing But Space (ft. Aqui) via Beats 1 with Zane Lowe introducing the track as his 'World First Record'. Now, a full North American tour commences on the heels of the EP release with tickets on sale now. Keys N Krates: "The Midnite Mass tour is going to be a visual extension of the EP, with everything from the lighting and staging to the supporting acts reflecting vibes and influences that exist in the EP. We want it to feel almost like a religious gathering, cause that really in essence is what rave culture is in a lot of ways." 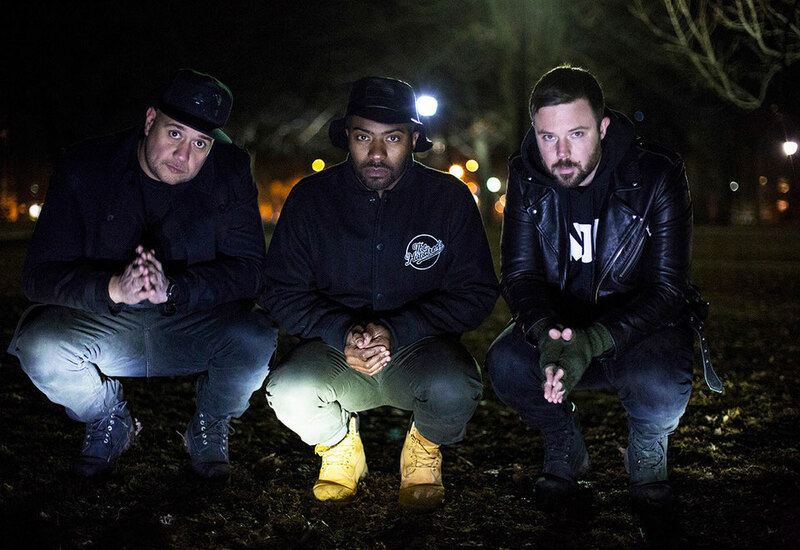 Toronto’s Keys N Krates went from being a live hip-hop band reliant on rough acapellas and remixes to something much more complex - a tight-knit trio of producers/performers - turntablist Jr Flo, keyboard player David Matisse, drummer Adam Tune. "We always trade roles from song to song," explains Jr. Flo. "It's not uncommon for Matisse to flip a sample, or for me to write a melody, or for Tune to chime in on the mixing of a track. It's not the fastest way of working, but everyone has a say in everything." You could definitely see your skills within the article you write. The sector hopes for more passionate writers such as you who are not afraid to say how they believe. Always go after your heart.